HEY! I'M SMOKIN' HERE. 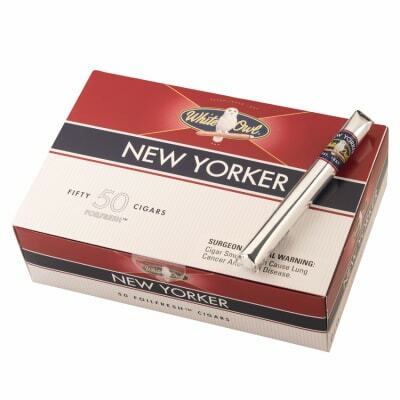 These White Owl New Yorker cigars may be mild and flavorful, but they don't take any crap from no one. 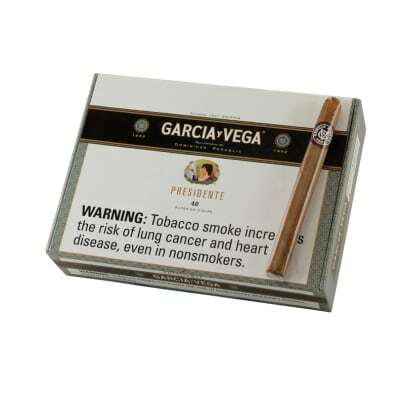 Sealed in foil wrappers for extra freshness, these workin' man's cigars are always satisfying and affordable. Order a box now, and light up with the city that never sleeps. Bought these New Yorkers for the first time instead of the Phillie Titans I used to buy.These are better tasting and better drawing than the titans.I wish the New yorker was the SIZE of the Titans but they re quite a bit smaller. 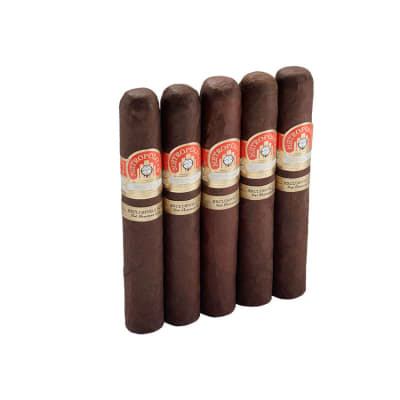 Great mild tasting cigar at a fair price.